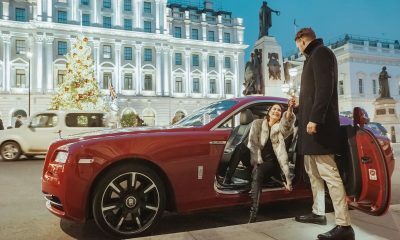 The London EDITION is one of the finest hotels in Central London offering style and luxury at the highest level. The renowned hotel will soon host their second London EDITION Wedding Showcase, taking place on April 5th and 6th at their magnificent building situated in the glamorous London district of Fitzrovia. 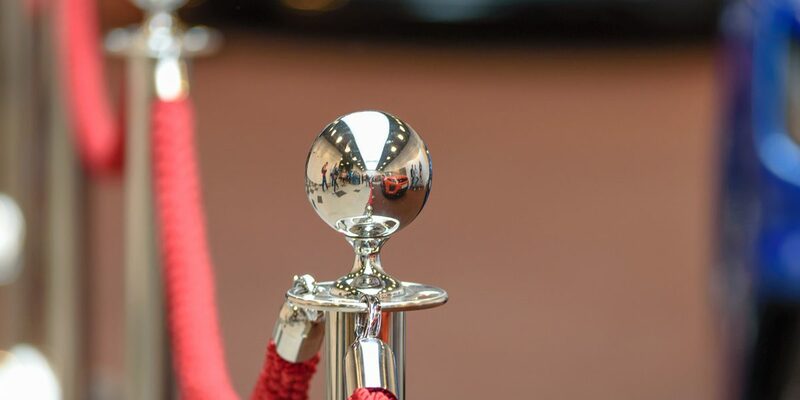 AZ Luxe, London’s leading luxury chauffeur, supercar hire, concierge and jet charter company will, once again, be the exclusive vehicle provider for the prestigious National Film Awards. 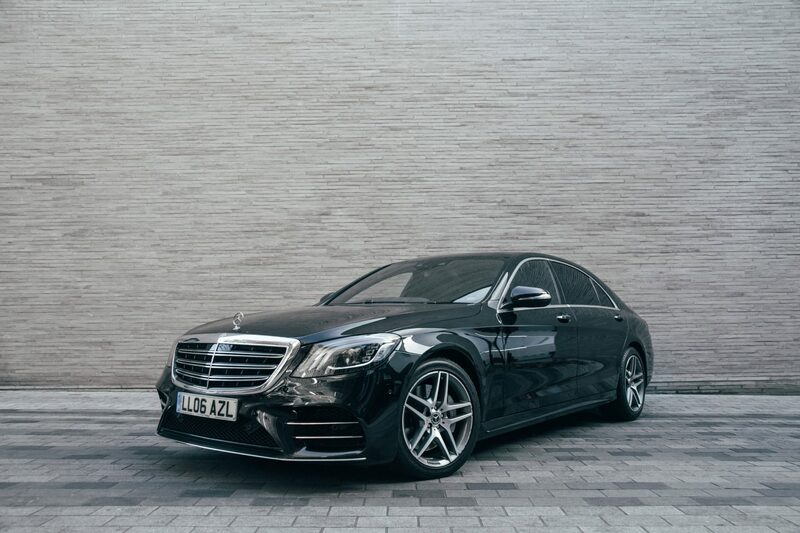 Having won two awards in 2018 for our exceptional levels of service, the National Film Awards only trusts AZ Luxe to chauffeur their VIP guests in style, comfort and safety. 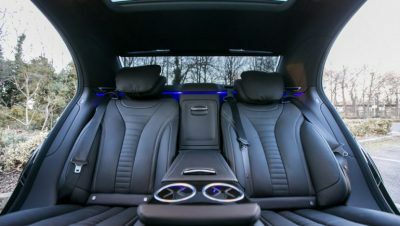 Hiring a luxury car and chauffeur is often only thought of for a an occasion such as an evening out, a business meeting or an airport run but a chauffeured car can be a luxurious addition to a number of different occasions. Last week AZ Luxe were called upon to provide luxury transport for two well-known magazine Fashion Editors for London Fashion Week, ensuring they arrived at each event stress-free and with style. AZ Luxe has long been known for providing the very best in luxury airport travel. 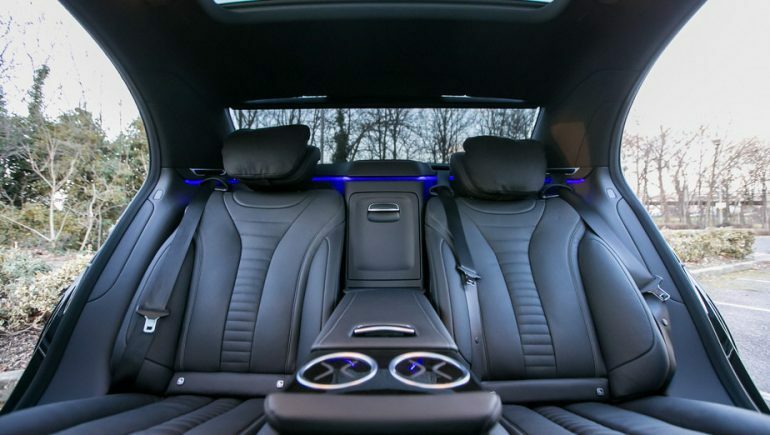 As we chauffeur clients in our Mercedes-Benz S and V-class vehicles, or our very special Rolls-Royce Phantom EWB. 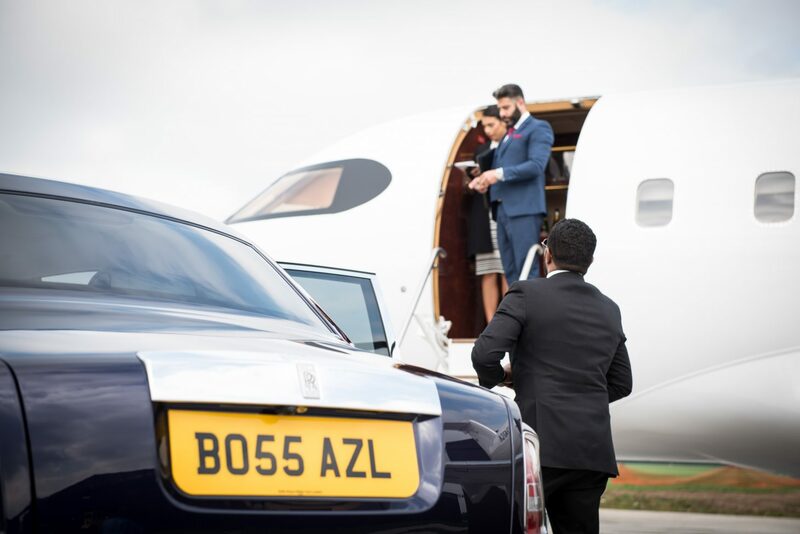 Here at AZL, we make sure clients enjoy a stylish and comfortable arrival when using our private jet hire services. 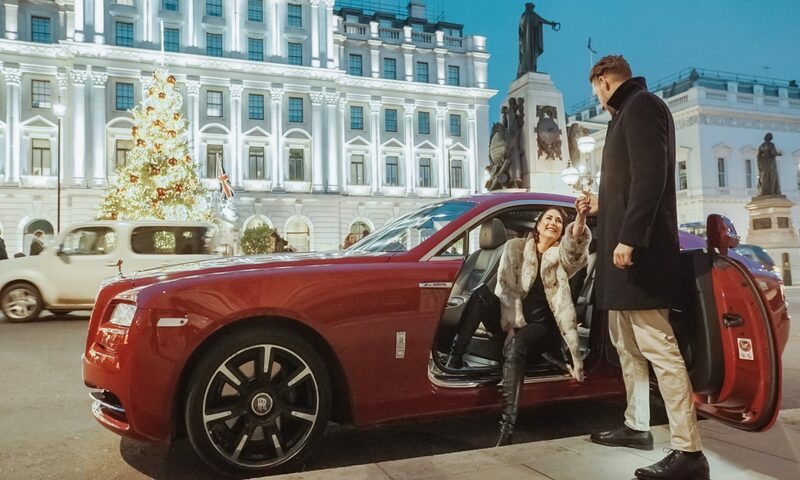 Providing a luxury experience to your guests can be prohibitively expensive, but with client demands ever increasing the ability to offer luxury transport, a full London concierge service, or even private jet charter are things that add real value to your guest experience. London, a city of dreams that is steeped in history with luxury and entertainment at every turn. From the riches of Mayfair, to the Artisans of the east end, London is the city that never sleeps, where something is always going on, and where traffic jams are as heavy at 03.00 AM as they are at 15.00PM. The Mercedes Benz S-Class was once voted the best luxury car in the world, and it’s not hard to see why. It was one of the first luxury cars to be built with no expense spared, to have double glazing, soft close doors and large powerful engines designed to provide serene power.